Despite the turmoil of Arab nationalism and fundamentalism, Middle Eastern wars, and oil crises, the history of the Arab world has been little known and poorly understood in the West. One reason may be that, for more than half a century, there has been no up-to-date single volume work that chronicles the story of Arab civilization – until now. 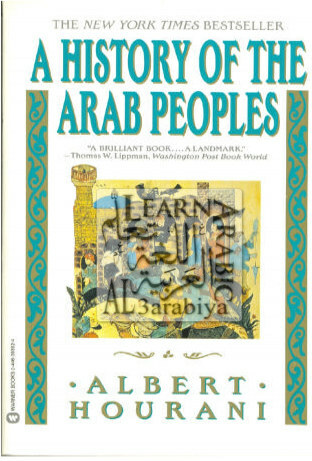 Albert Hourani, distinguished historian and interpreter, has written a masterwork, a panoramic view encompassing twelve centuries of Arab history and culture. He looks at all sides of this rich and venerable civilization: the beauty of the Alhambra and the great mosques, the importance attached to education, the achievements of Arab science – but also internal conflicts, wide-spread poverty, the role of women, and the contemporary Palestinian question.